Ryobi Ltd is the global leader of high quality, technically complex aluminium casting products for the automotive industry. Ryobi Aluminium Casting (UK) Ltd based in Carrickfergus, Northern Ireland is a proud member of the Ryobi group. With the help of our Japanese parent company we can bring the latest technological advances to our European customers. 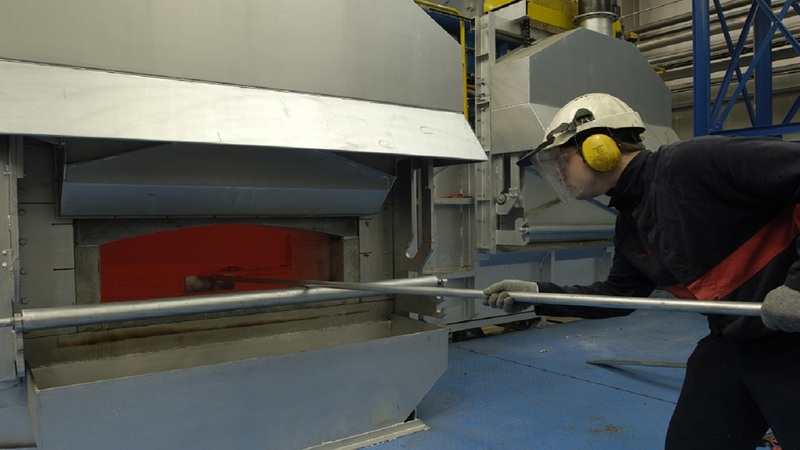 Ryobi Aluminium Casting (UK) Ltd is an innovative, world class supplier of high quality, technically complex automotive components. In addition to a competitive salary, the Ryobi benefits package includes generous employer pension contributions, a health cash plan and discount scheme, life assurance, service-related holidays, an employee assistance programme, Company sick pay in line with policy, free car parking, learning and development opportunities and support, Ride to Work scheme, Childcare vouchers, and service awards. Get up close and personal with our creation process and see how our ideas become products. Our practice of working in partnership with our customers from the earliest possible stages of product design, helps to maintain the highest quality standards and allows our customers to retain their competitive edge. Click above to view or download our Ryobi Group Corporate Video. Ryobi group has full engineering capabilities, including R&D, Die Design, Product Design Support and Process Engineering. 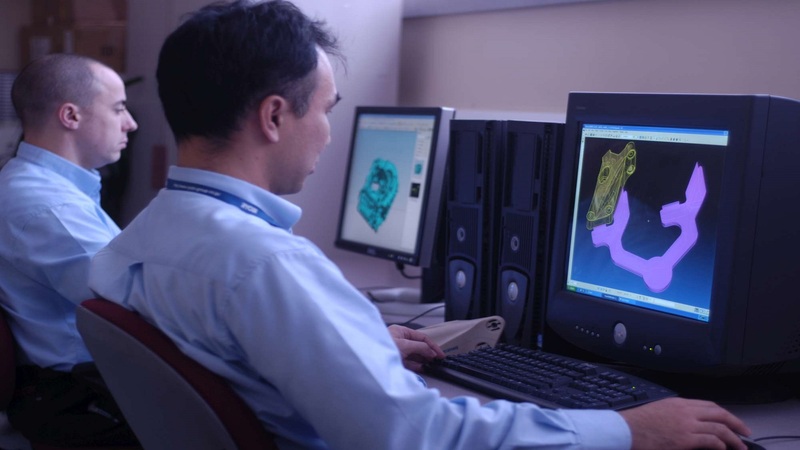 Our engineers employ the latest CAD and CAE methods. This ensures the most effective design of tools and processes as well as components.